I came across this post on Zucchini and Me's blog and fell in love with the idea. She purchased this alphabet stamp kit at Staples, and uses it to create stickers and business cards. I love the old fashioned, type writer kind of look. 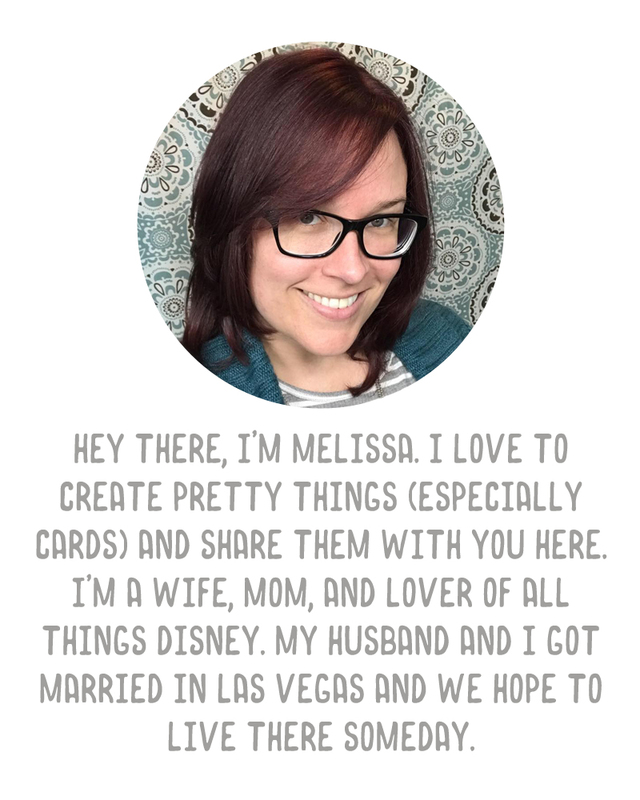 Since I'm hoping to expand The Perfect Loop into a paper craft business later this year, I am thinking that something like these simple business cards might go perfectly with our products. love that stamp she has! it really is a cool look!